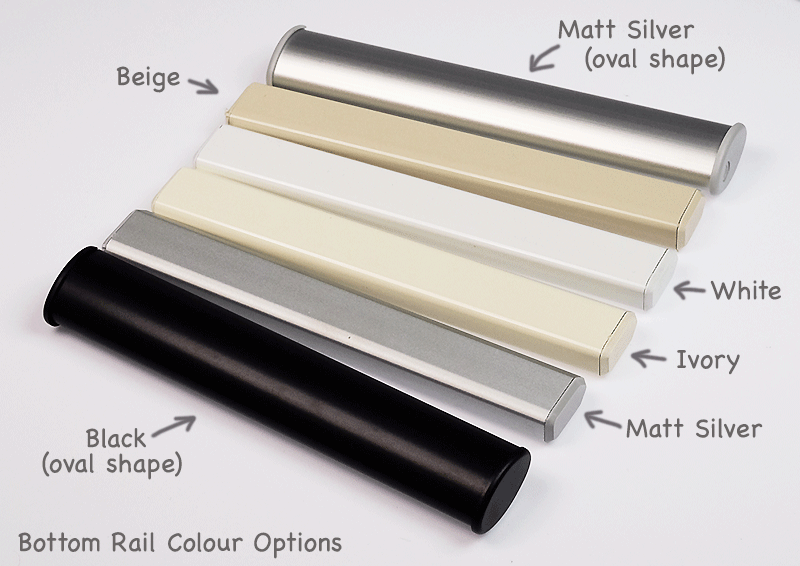 …"Introducing our fabulous, cost effective roller blind fabric range that comes in a fantastic new selection of colours freshly updated for this season. Alero is a premium fabric manufactured exclusively for our New Zealand conditions - and comes with a full five year warranty. Hi Sean, We received our blinds today thanks, and they are awesome! Fabric should be regularly dusted / vacuumed as appropriate and may be wet cleaned to remove grease or finger marks etc. Recommended cleaning agent is mild detergent in lukewarm water. Fabric may be sponged but severe rubbing should be avoided. White spirits may be used for spot cleaning; methylated spirits (ethanol) and dry cleaning solvent (Perc) must not be used. As usual, if commercial spot cleaners are used, then instructions regarding testing of an inconspicuous area should be followed. Amazing service,ordered and delivered within 4 day,easy installation,very pleased with my choice of blind,highly recommended. I was very pleased with the service, quality and delivery of the blind. Our samples arrived within a few days of ordering and our blind dispatched a few days after the estimated delivery date, but that wasn't a problem. Excellent quality blinds and a perfect fit. Great price, service and product. Very easy to install. Great service, great product. Highly recommend ! This is the 2nd batch of blinds I bought from Rods and Blinds They’re really good quality roller blinds and I’m very happy with them. The 1st batch are still working and looking new even after a few years. It took a bit longer than anticipated, but I am very pleased with the product. First few orders were delivered to our door by Mainfreight. Our latest order was sent with PBT couriers and we have to collect blinds from there depot dispite having paid for delivery. Blinds are great as usual!